If you want to change the world, you have to throw a better party than those destroying it. 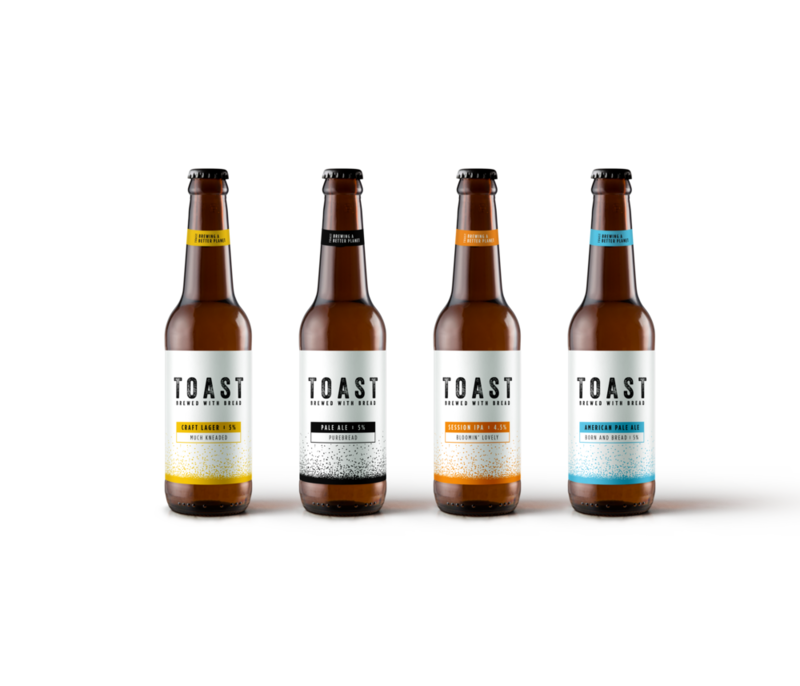 Toast Ale brews craft beer with fresh surplus bread and pours all profits into Feedback to end food waste. I founded the company in London 2016 and we've subsequently expanded nationally in the UK, and internationally to the US, South Africa, Brazil, Iceland and Sweden. We're received global press coverage and won 11 industry awards.